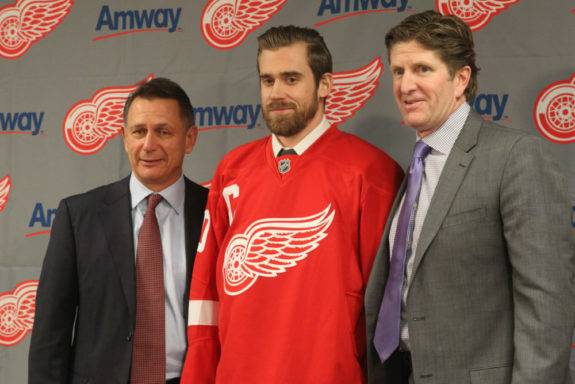 If you look at the front offices of the NHL, chances are you’ll see Detroit Red Wings alumni guiding franchises. In fact, quite a few players and coaches from the most recent Hockeytown dynasty are now enjoying management roles throughout the league. Just think about the great hockey minds that were in Detroit at one time – Steve Yzerman, Brendan Shanahan, Mike Babcock, Ken Holland, Scotty Bowman, and Jim Nill were all a part of the surprisingly thrifty 2005-06 team and spent several additional years with the Red Wings. Surely, the likes of Nicklas Lidstrom, Henrik Zetterberg, and Pavel Datsyuk will join them someday. Today, Red Wings alumni are the most influential people in the NHL. They preside over franchises, shape rosters, and are consistently counted on to lead international teams. Let’s take a look at all of the former Red Wings who presently guide NHL teams. Surely, their expertise stems from the lessons learned during their time in Hockeytown. Related: Red Wings Rebuild: Are the Kids Actually Playing More? Eight former Red Wings players now serve in the organization’s front office, including a handful from Detroit’s recent four-Stanley Cup dynasty. The most prominent of the group, Holland, has been with the organization in some capacity for nearly 40 years. Just about every former Red Wing mentioned below crossed paths with the long-time GM at some point. 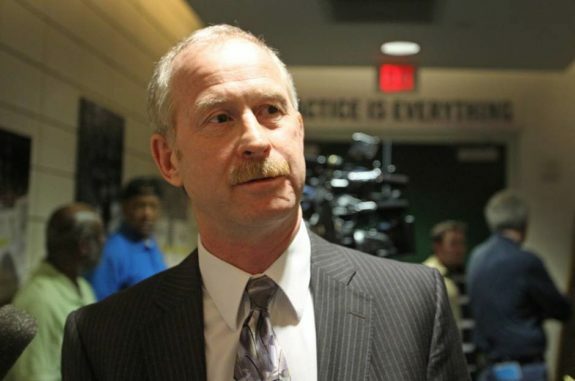 If the Stars don’t turn their season around, more changes could be on the way, with Nill’s seat being the hottest. Could he give Holland a call to add more depth before the 2019 NHL Trade Deadline? 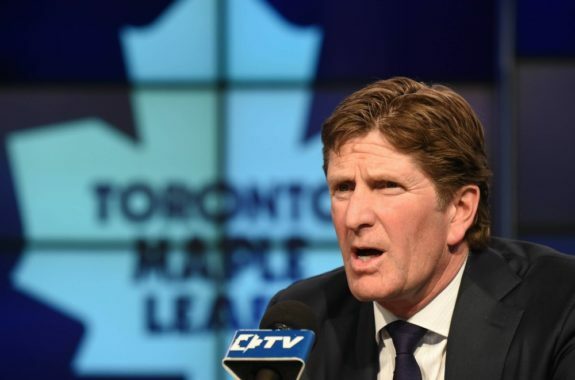 When the Toronto Maple Leafs hired former Red Wings power forward Brendan Shanahan as their president and alternate governor, his rebuilding plan was one of the most aggressive the league had ever seen. Part of his strategy: bring in a world-class coach. And that person turned out to be Mike Babcock. When the Red Wings’ long-time coach joined the Maple Leafs in 2015, Babcock also brought over former Red Wings assistants Jim Hiller and Andrew Brewer to help guide the team. Hiller, in particular, was responsible for Detroit’s formerly impressive power play, which hasn’t been the same since his departure. 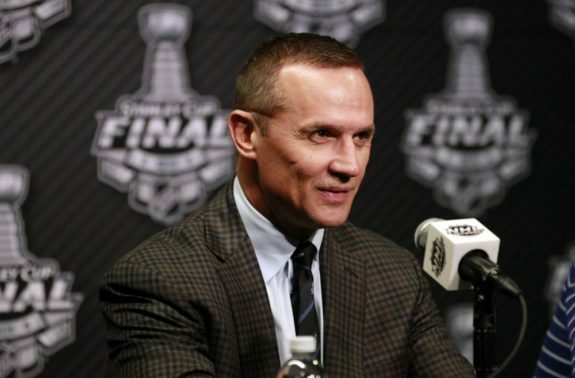 Though he’s now a senior adviser to the general manager, Steve Yzerman was instrumental in the Tampa Bay Lightning’s rise from draft lottery contender to NHL powerhouse. In fact, the Lightning’s Presidents’ Trophy-caliber roster has Yzerman’s fingerprints all over it. Roest, while he was winding down his career in Switzerland, advised Holland to sign Damien Brunner. Though his Red Wings career was short-lived, Brunner was a sneaky good addition and helped the organization to their last prosperous playoff appearance. If Yzerman returns to the Red Wings, could he bring some of his valuable direct reports with him? While Red Wings scout Hakan Andersson gets a lot of credit for the Red Wings’ late-round draft steals, it was actually Rockstrom who discovered Nicklas Lidstrom nearly 30 years ago. Rockstrom suggested that Red Wings director of scouting Neil Smith take a look at the young defenseman and pluck him during the 1989 NHL Draft. Believe it or not, Scotty Bowman is still taking part in hockey decision-making 16-plus years after retiring as a coach. Today, he advises his son Stan, the Chicago Blackhawks’ general manager, in what sums up to be a Jim Devellano-type role. In addition, long-time Bowman assistant Barry Smith is still working in the NHL as well. When Joel Quenneville was let go and Jeremy Colliton was named the Blackhawks’ new coach, Smith was re-assigned as an assistant coach. Previously, Smith held various director roles in Chicago. Don Waddell – former Red Wings assistant general manager, now Carolina Hurricanes president and general manager. Luc Robitaille – former Red Wings forward, now Los Angeles Kings president and alternate governor. Jim Rutherford – former Red Wings goaltender, now Pittsburgh Penguins executive vice president and general manager. Tim Taylor – former Red Wings forward, now St. Louis Blues director of player development and pro scout. Colin Campbell – former Red Wings defenseman and assistant coach, now NHL executive vice president and director of hockey operations. Though they’re not executives, plenty of former Red Wings players and coaches hold coaching jobs around the league, including Bill Peters, Manny Legace, Dave Barr, Steve Ott, Bill Ranford, and, of course, Jack Adams Award recipient Gerard Gallant with the Vegas Golden Knights. Which former Detroit Red Wings would you want the organization to employ today? Share your thoughts below.